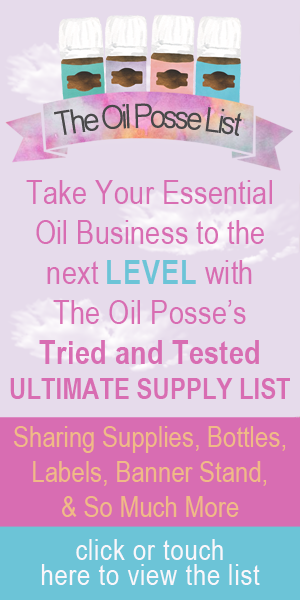 This entry was posted in Bloom, Care Club, Love It, Share It, Marketing Material, My Oily Kitchen, Recipe, Vitality, Vitality in the Kitchen, YL Recipes and tagged Bloom, Care Club, Essential oils, Love it Share it, The Oil Posse, The Oil Posse Team, Vitality, Vitality in the Kitchen, Young Living on February 6, 2017 by Jordyn Lei. This entry was posted in Bloom, Care Club, Love It, Share It, Marketing Material, My Oily Kitchen, Recipe, Vitality, Vitality in the Kitchen, YL Recipes and tagged Bloom, Care Club, Essential oils, Love it Share it, Recipe, The Oil Posse, The Oil Posse Team, Vitality in the Kitchen, Young Living on February 4, 2017 by Jordyn Lei. This entry was posted in Bloom, Care Club, Love It, Share It, Marketing Material, My Oily Kitchen, Recipe, Vitality, Vitality in the Kitchen, YL Recipes and tagged Essential oils, Recipe, The Oil Posse, The Oil Posse Team, Vitality, Vitality in the Kitchen, Young Living on February 3, 2017 by Jordyn Lei. This entry was posted in Bloom, Care Club, Love It, Share It, Marketing Material, My Oily Kitchen, Recipe, Vitality, Vitality in the Kitchen, YL Recipes and tagged Bloom, Care Club, Essential oils, Love it Share it, Peppermint Vitality, The Oil Posse, The Oil Posse Team, Vitality, Vitality in the Kitchen, Young Living on February 1, 2017 by Jordyn Lei.